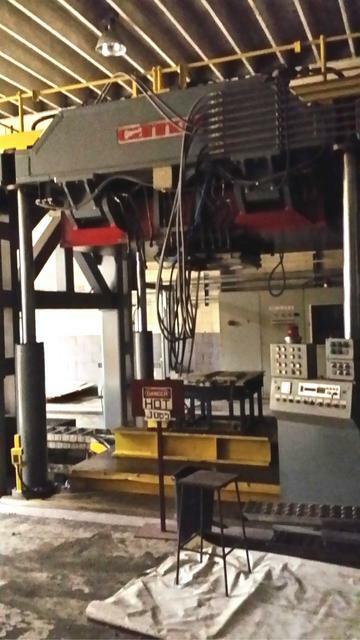 Turnkey RIM Production Cell capable of dispensing filled two component polyurethane systems. 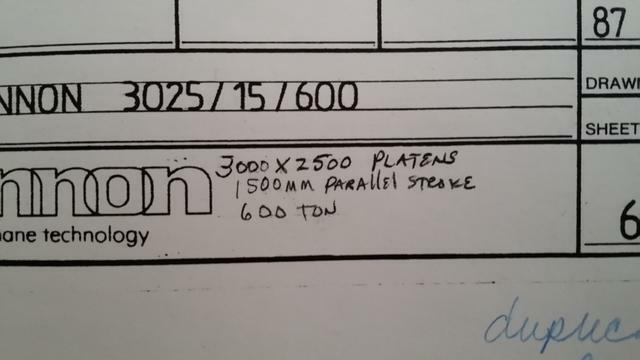 Consisting of the following components. 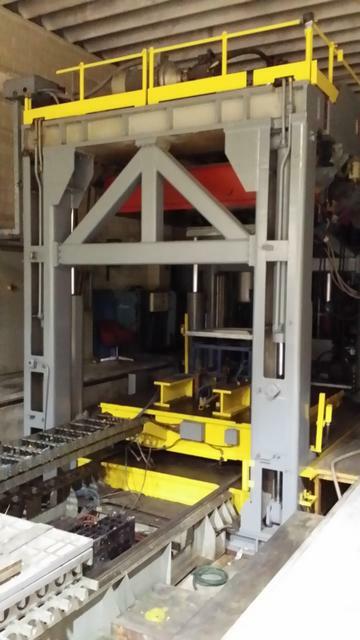 One – Krauss Maffei KM320 Lance metering system. 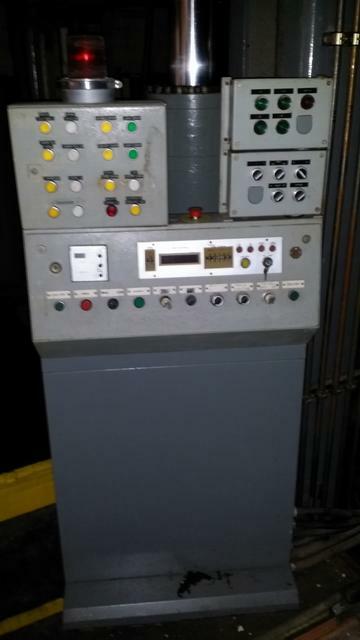 Capable of dispensing filled materials. 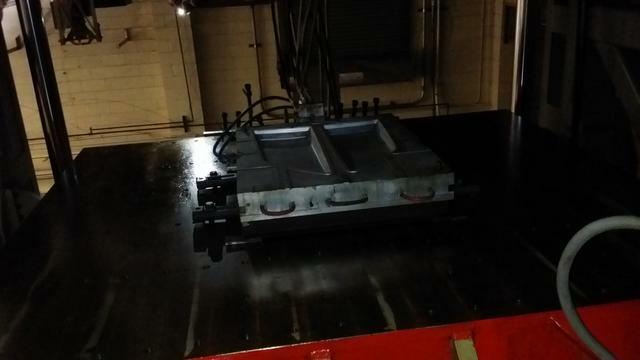 One – Gusmer RIM 6 – Three component straight head with Carbide clean out and pour pistons and Nozzle. 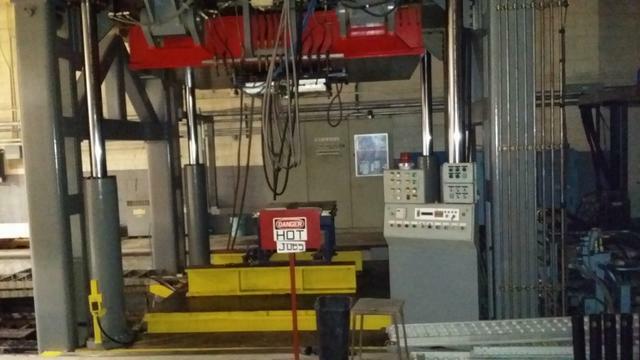 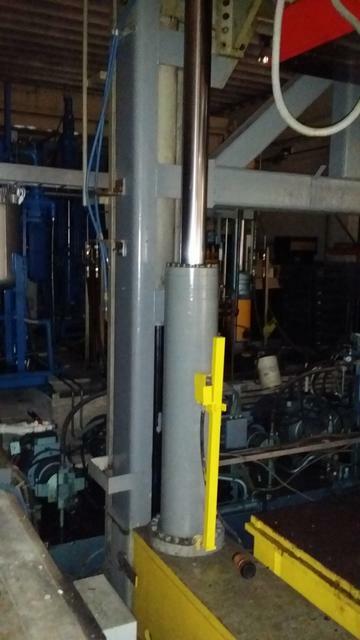 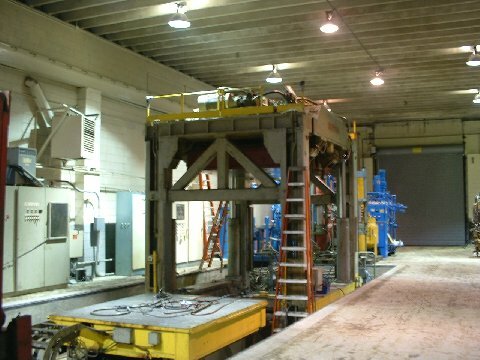 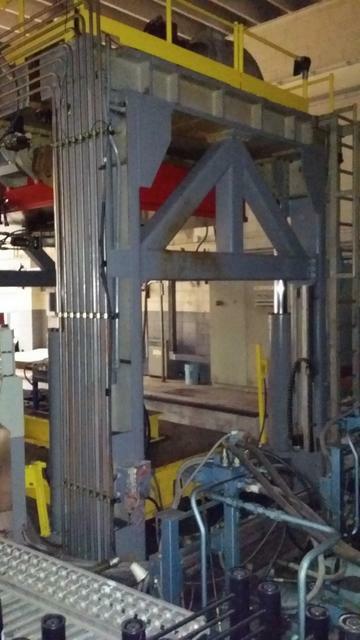 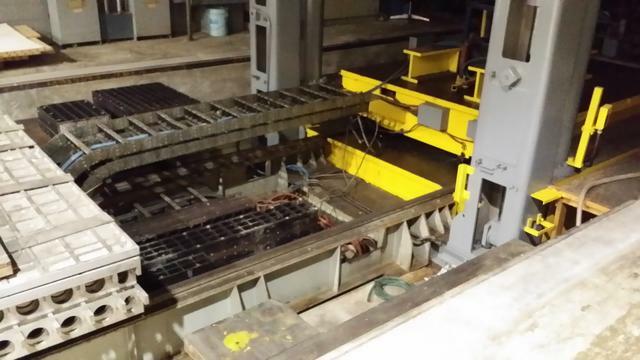 One – Cannon 600 Ton four post Hydraulic Press with shuttle table. 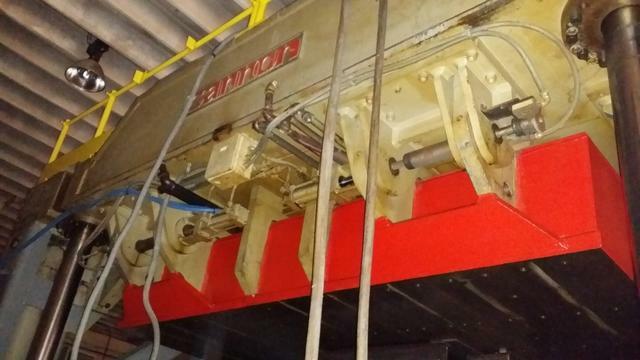 Upper platen presents itself to operator for ease of apply release agent, in-mold coating of other needed preparatory work..